It’s funny what you find when going through boxes in the time around a move. If you’re a bit of a pack rat, like we are, there will be loads of paper – receipts, ticket stubs, take out menus from old haunts, greeting cards from birthdays long-past, and magazines. 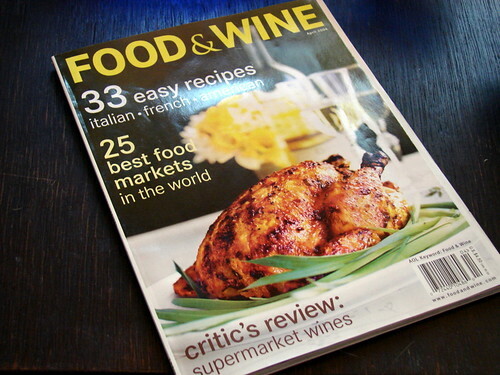 Like this issue of Food and Wine from April 2004 (interestingly, the very month I moved to NYC). 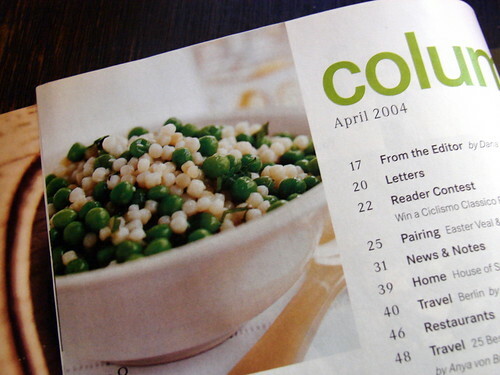 I took a break from my culling and purging to take a cursory glance at the contents, and this photo caught my eye, a dish of peas and pearl couscous, lovely little orbs dancing together in a sauce of butter and fresh mint, just the kind of simple summer side I love. 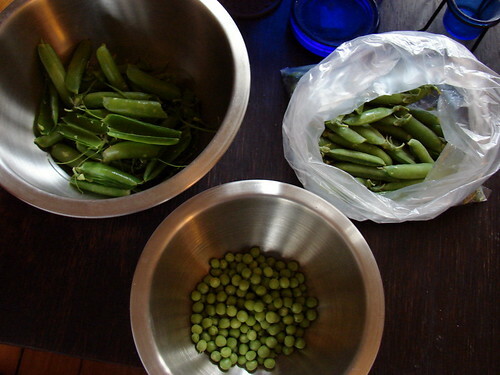 I set the magazine aside to recycle, but filed the recipe away in my mind, and when I spotted fresh peas from Simmons Farm at our farmers’ market over the weekend, I knew just how I’d prepare them. I took my two cups of shelled fresh peas, blanched them briefly and shocked them in an ice bath, then tossed them with my cooked couscous (1 cup dry plus 1 1/4 cups water and a good pinch of sea salt). I diverted from the butter-and-mint sauce in the original dish, instead using about a quarter cup of my lemony basil-pistachio pesto. The whole thing got a good toss, then I spooned some onto our plates alongside simply seared salmon filets, a perfect early-summer meal in just minutes. I’m a lurker and glad you’re back! What a relief to learn that I’m not the only one with boxes of treasure! 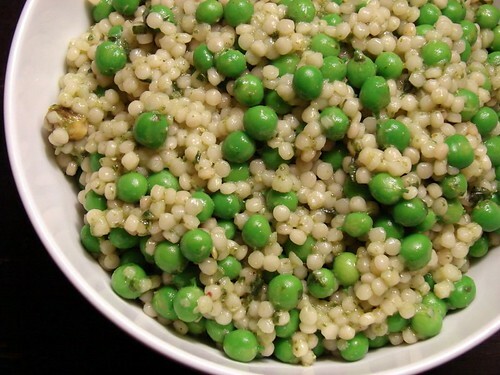 The peas and pearl couscous side is clever, particularly with pesto. Nice! What a beautiful dish – the colors are fantastic. Fellow packrat here! For me it’s New Yorker issues. I have an absurd amount of salmon and a bag of pistachios in our freezer and I think some will have to be used to make this meal. 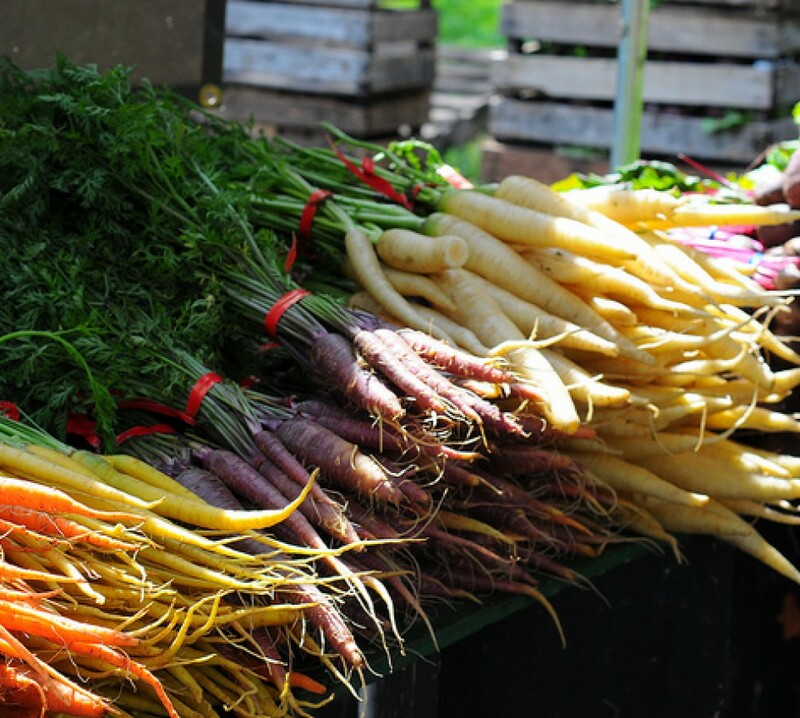 This looks so yummy…I’ll have to go over to Simmons and get peas at market tomorrow…Hope to see you and Mike! I love this idea! 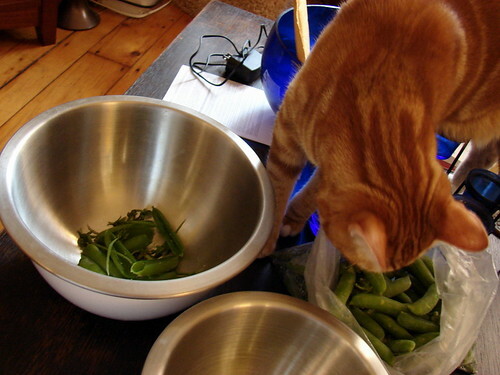 What could be better than shelled sugar snap peas! Yum! I could do with just the pearls and peas – mouthwatering! Would you believe I still have that issue too? I have made the Mexican shrimp cocktail and the peas w/ couscous too! How funny. Every time I make pearl couscous, I have to convince myself that it’s not too pretty to eat! 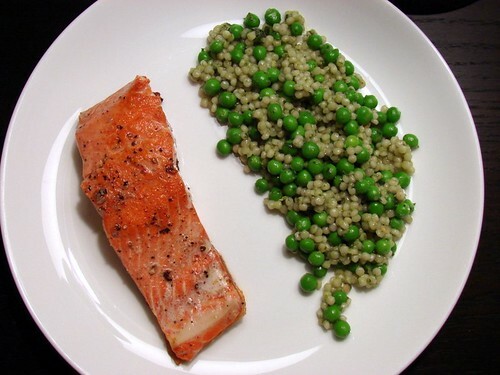 Yours looks even better, the peas and couscous make a really striking (and delicious looking) dish. Love it!